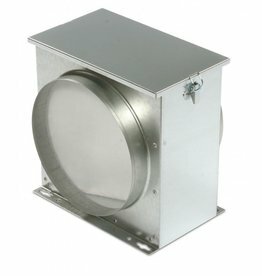 Odor-fighting Can-Fan and Filter components are brought together with Can-Filter® Flanges. 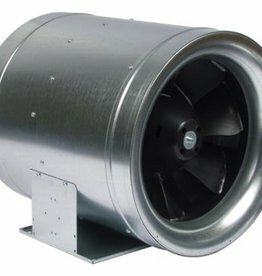 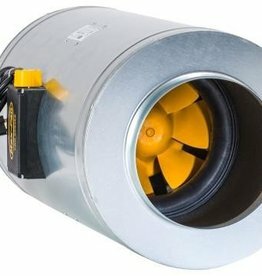 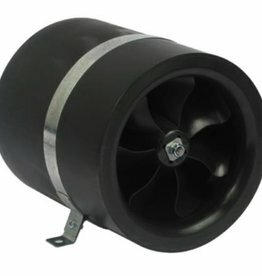 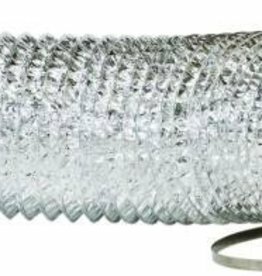 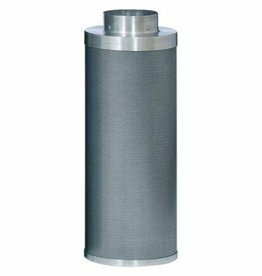 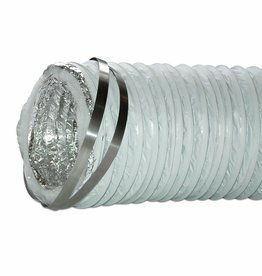 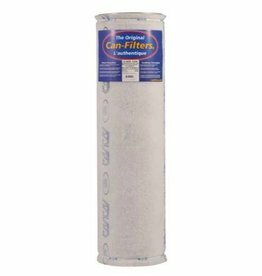 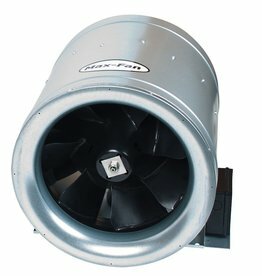 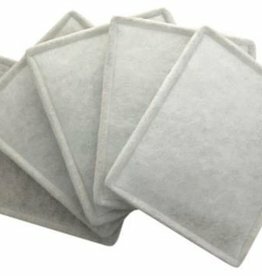 The Can-Filter Flange is designed to allow flawless connection between the fan and the filter as well as the filter and ducting. 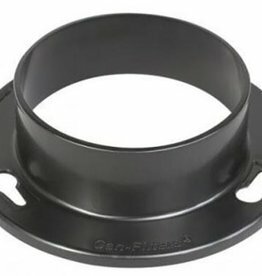 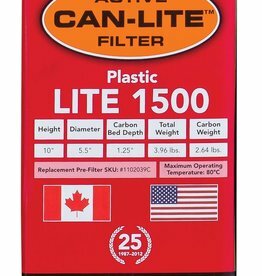 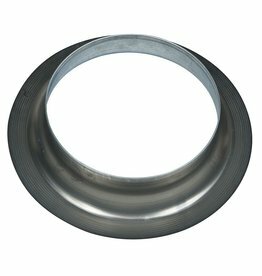 These plastic flanges install via an easy snap on, tool free, connection forming a perfect seal with Can-Filter® products. 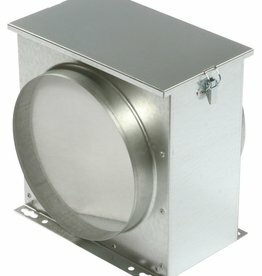 Can-Duct™ Silver/Silver 3-ply offers a triple foil laminate grade casing complete with 2 clamps.